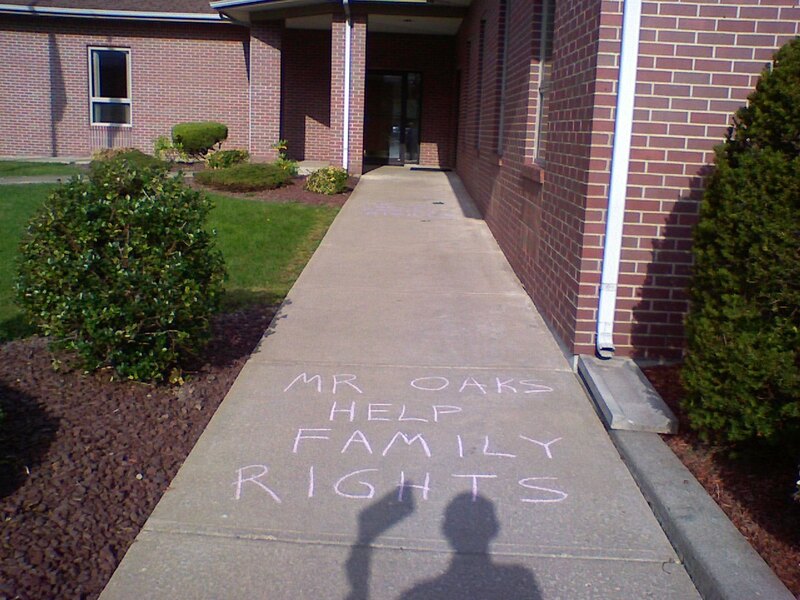 HOW IS WRITING WITH CHALK ON THE GROUND (and risk being arrested) SUPPOSED TO MAKE A FAMILY RIGHTS ACT POSSIBLE? To get: Members of Congress to pass a Family Rights Act they need to sense strong public support. To get: Strong public support to overcome existing opposition, prejudice, and unconcern we need positive attention on TV, Newspapers, and social media like Facebook & Twitter. To get: Media attention we need to give them positive content the general public would want to click/read/watch/share. To get: Positive content that breaks the stereotype we are bad parents and don’t care, we need public actions that demonstrate peaceful self sacrifice and how much we still love our kids. The essence of NonViolent Action. To get: People (like you) who may be willing to make peaceful sacrifice for reform — they need to feel it has value and will attract media attention. They need to see other people who have done it. We also need parents to just come & watch (no risk of arrest). Your emotional/public support by just being there is a great help. That will get local TV/Print media attention that we can share. More people will get involved. 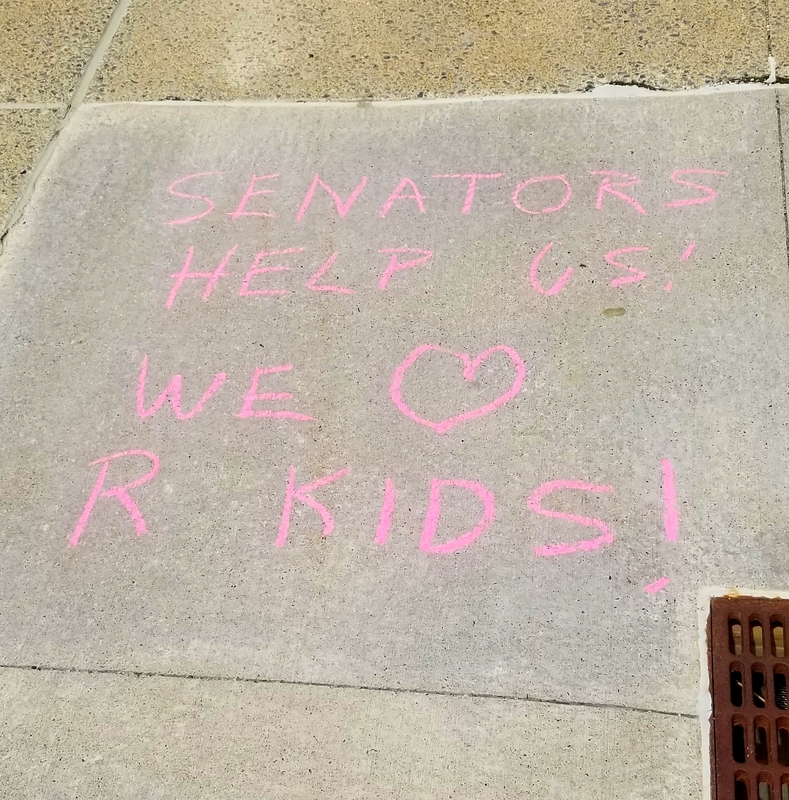 People seeing our actions in Syracuse can plan similar actions at the Senator’s offices in Albany, Buffalo, Rochester, and New York City. Coordinated actions occurring on the same day across the state will encourage National Media attention and certainly encourage the Senators to make public statements supporting Family Rights. People in other states can start similar efforts. The requirement are simple, a good crowd of spectators and a few Moms & Dads willing to chalk a message of love.